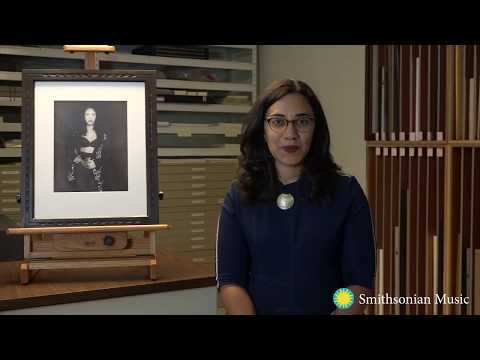 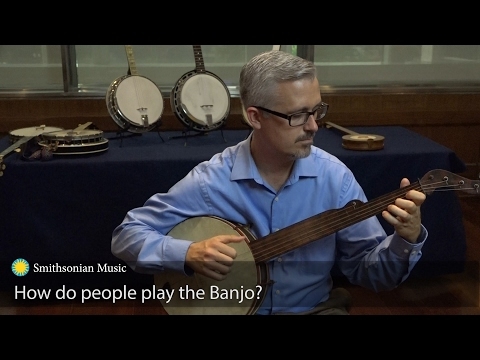 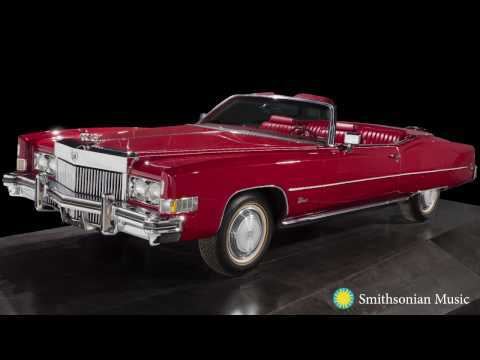 The Smithsonian answers your questions about music and our collections. 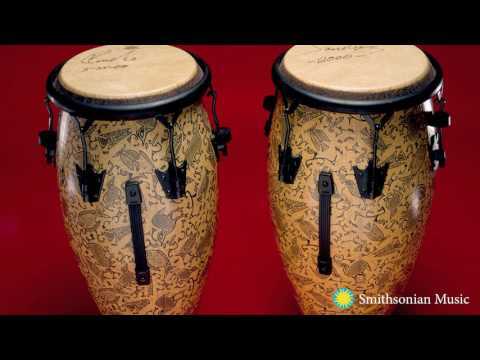 Are there different types of congas? 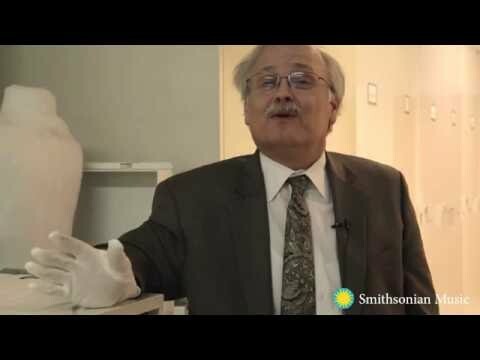 Can You Show Us Some of the Pop Culture Collection? 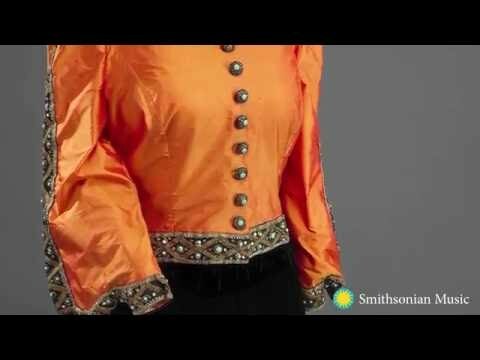 Can You Tell Us About the Dress From the Musical "Hello, Dolly"? 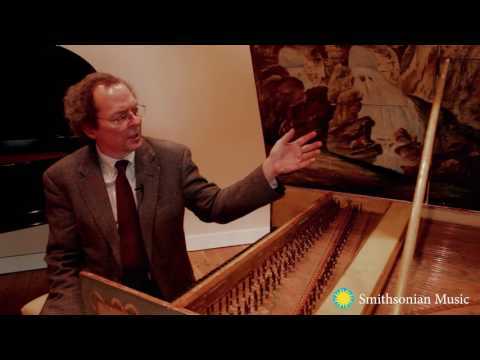 Can You Tell Us About the Harpsichord? 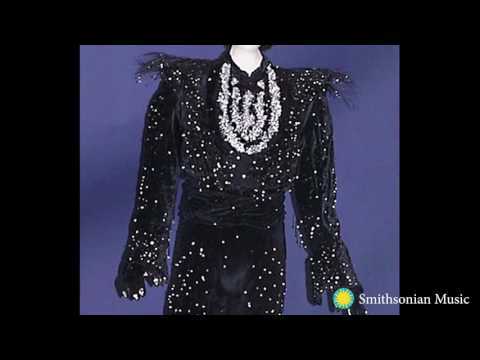 Do you have any costumes from the Broadway musical "Cats"? 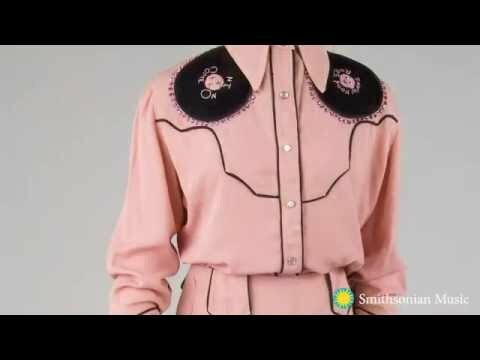 Do You Have Anything From the Scarecrow in the "Wizard of Oz"? 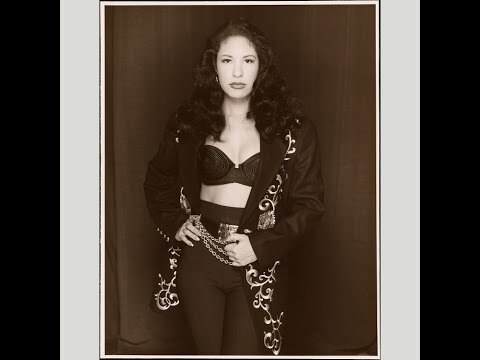 Do You Have Anything in the Collections From Selena? 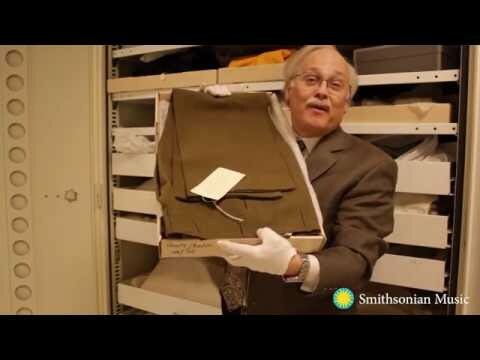 Does the Smithsonian have anything that Jimi Hendrix used? 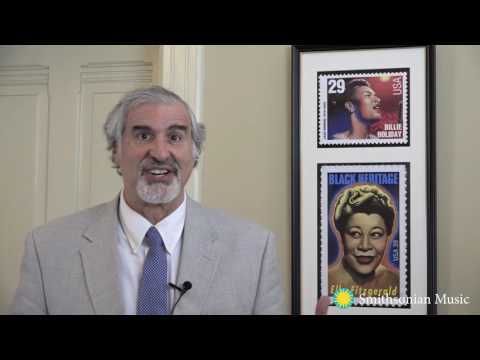 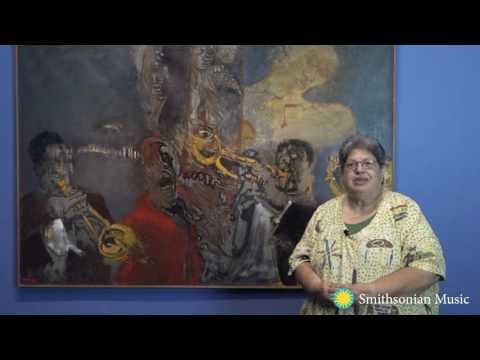 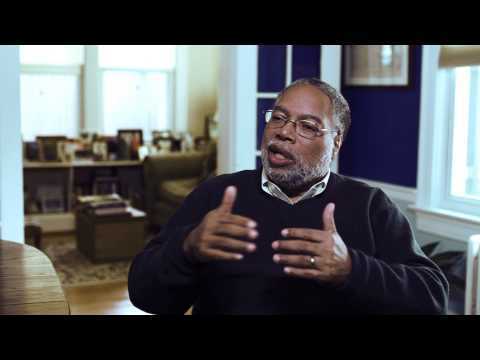 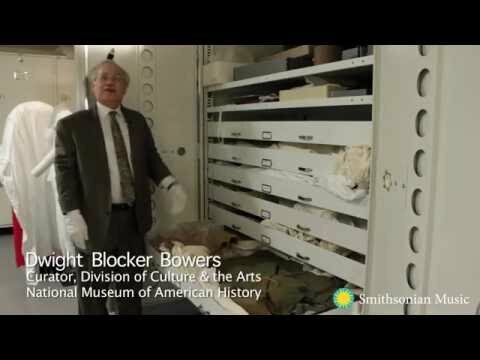 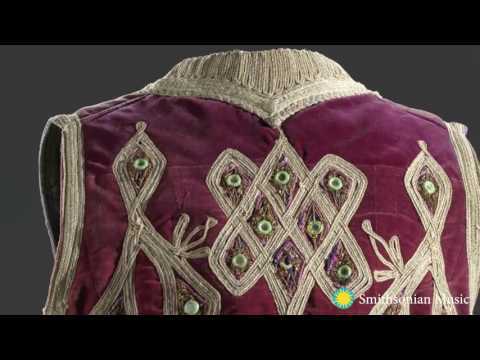 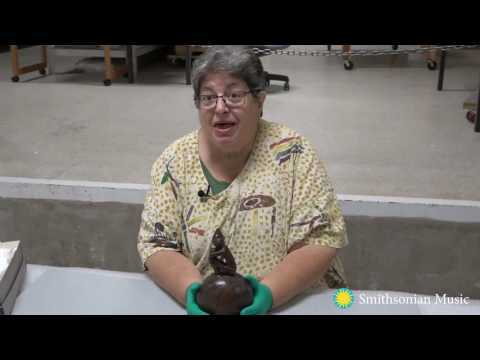 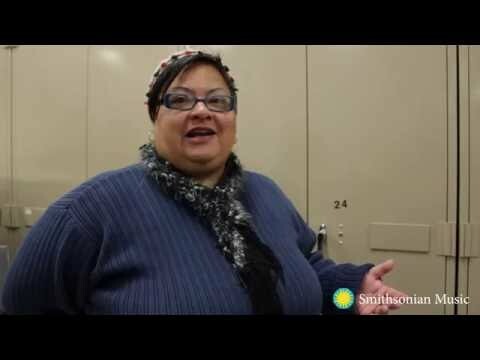 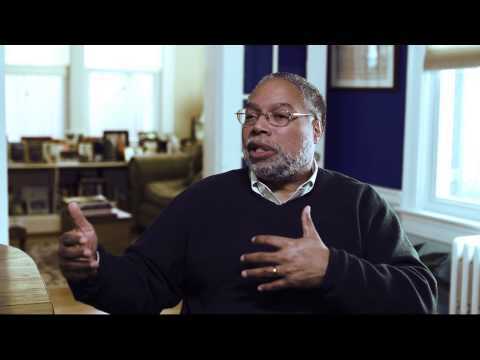 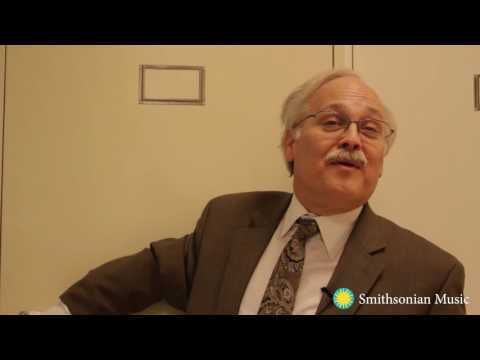 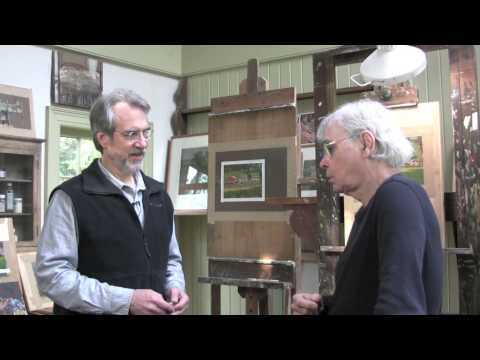 Dwight Bowers: If You Could Collect Anything for the Smithsonian, What Would You Choose? 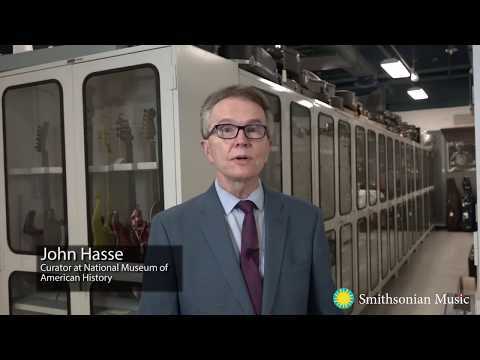 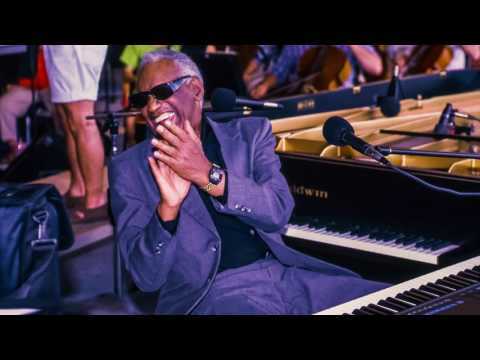 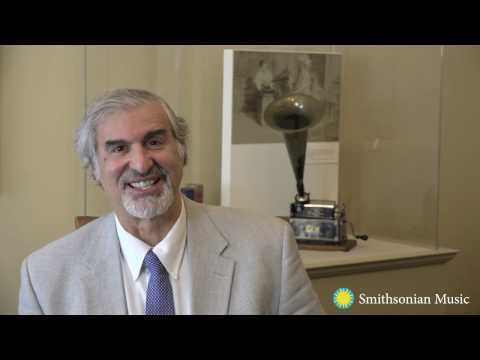 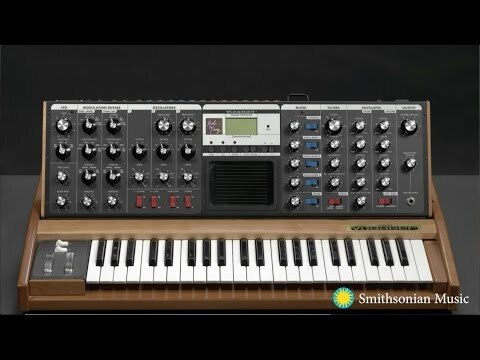 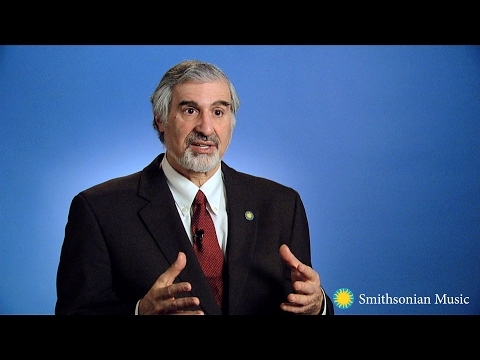 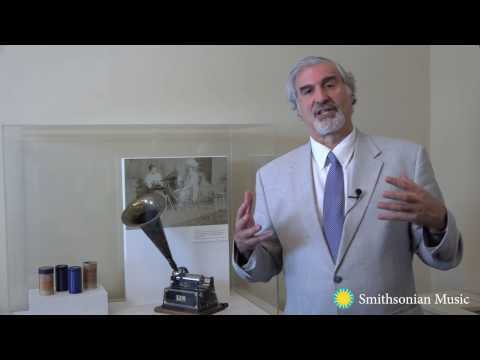 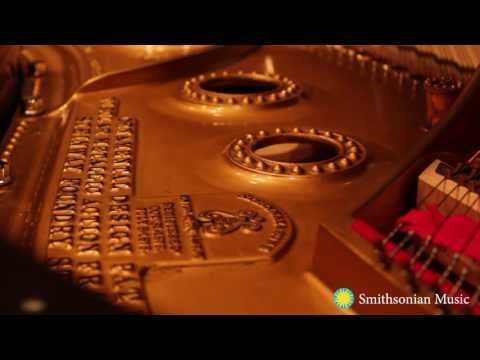 How and when did you first engage with music at the Smithsonian? 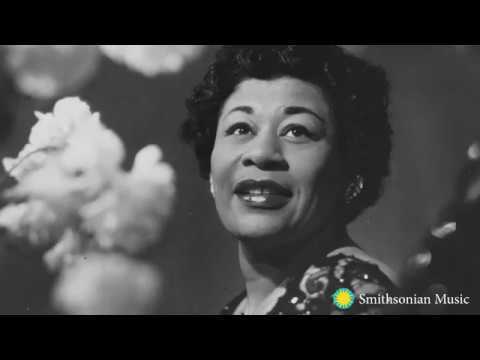 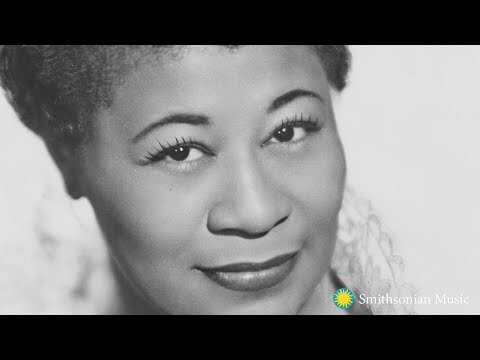 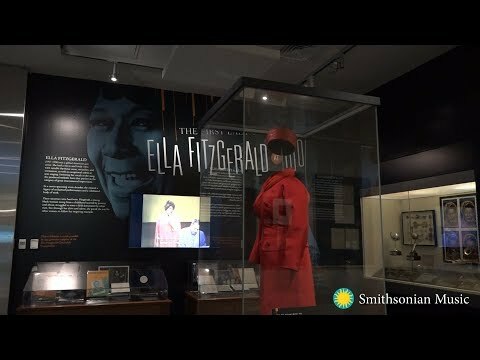 How did Ella Fitzgerald's belongings make it to the Smithsonian? 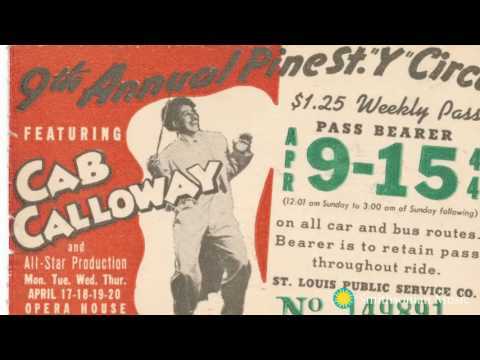 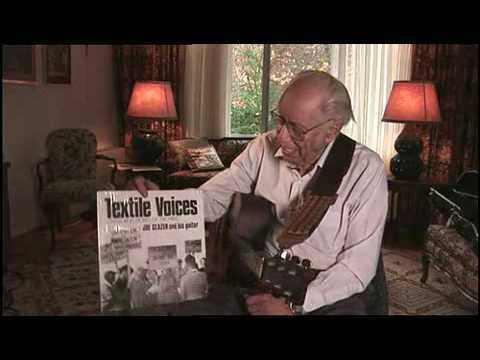 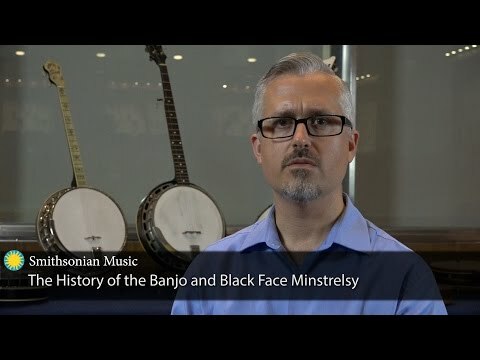 How Did Folkways Records Become Part of the Smithsonian? 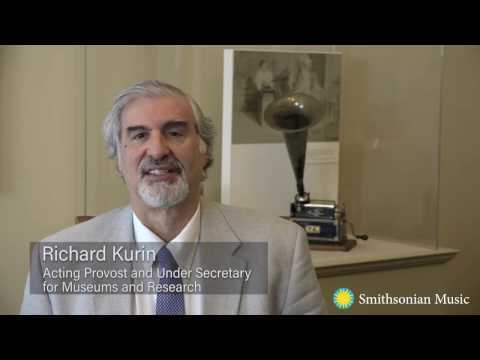 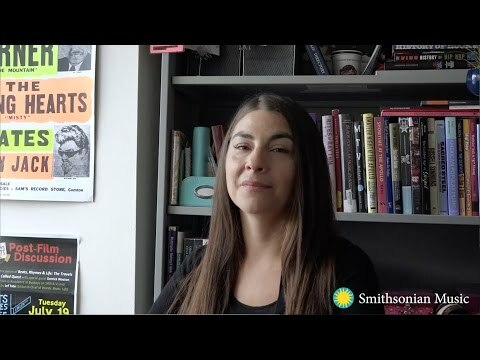 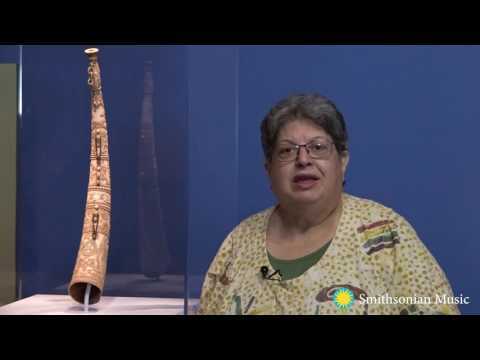 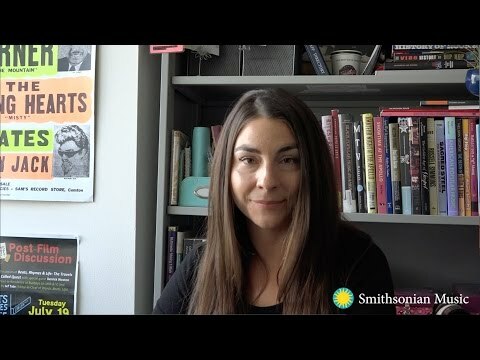 How Did the Smithsonian Folklife Festival Begin? 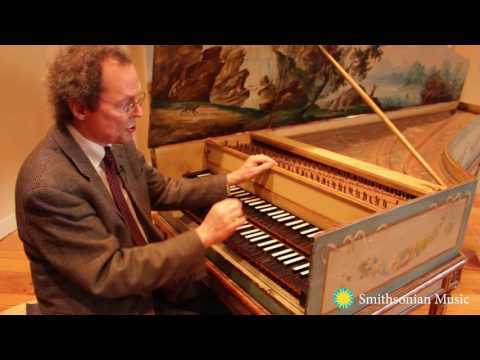 How Do You Tune a Harpsichord? 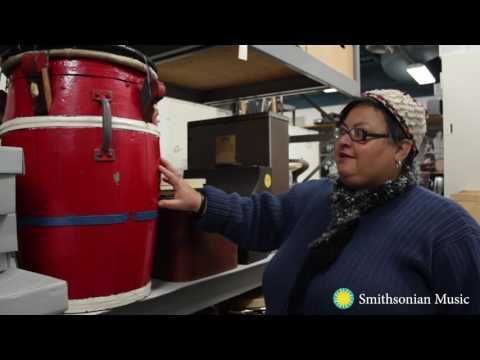 How is a Puerto Rican bomba drum created? 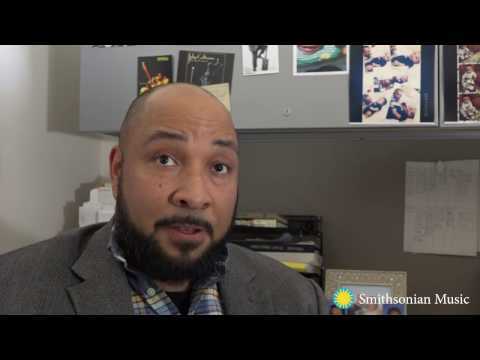 How is music a part of the Smithsonian? 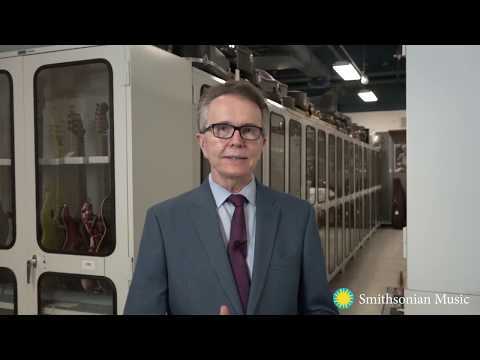 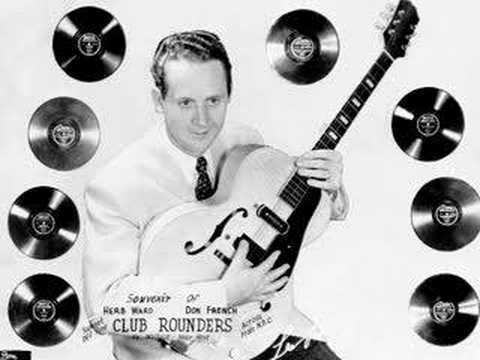 Letter from Jimmy Davis about "You Are My Sunshine"
Tell us about Chuck Berry's Guitar "Maybellene"
Timothy Anne Burnside: What does music mean to you? 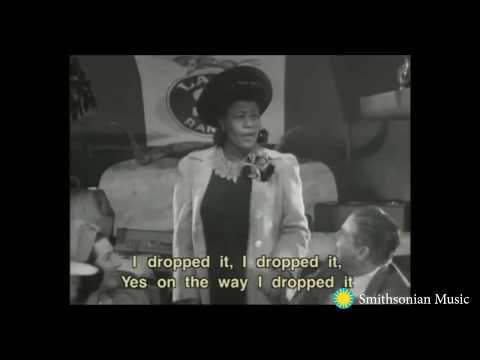 Was Lead Belly a Protest Singer? 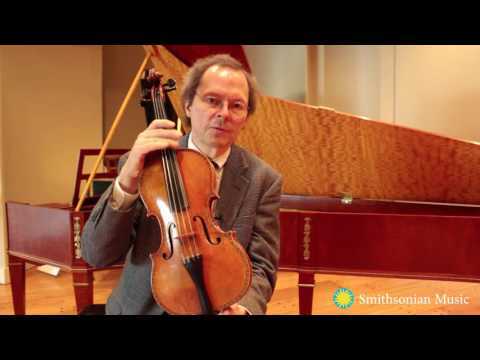 What are Some Facts About the Stradivarius Violins? 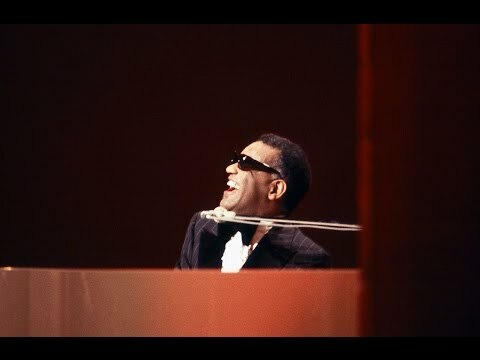 What are Some Fun Things You Can Do With a Piano? 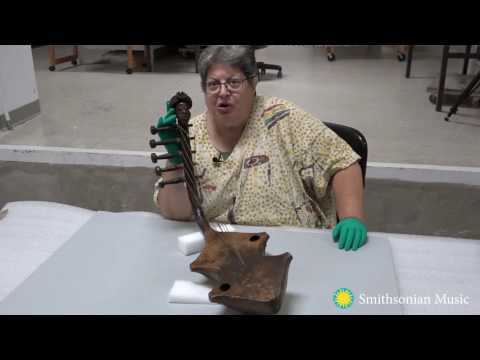 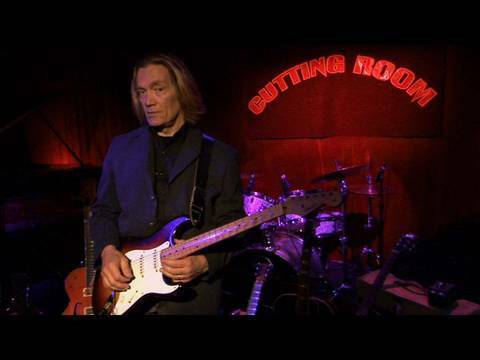 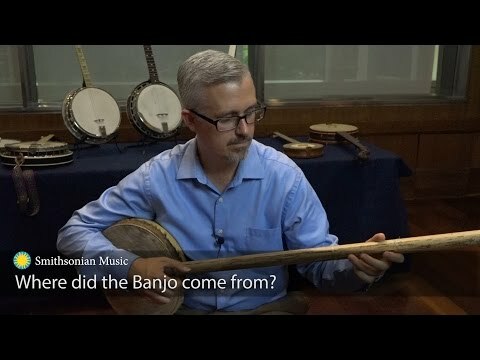 What are the origins of stringed instruments? 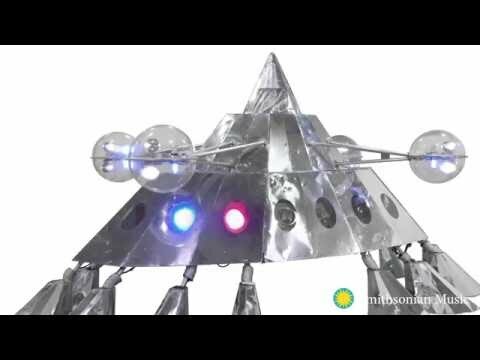 What Are Your Memorable Music Events? 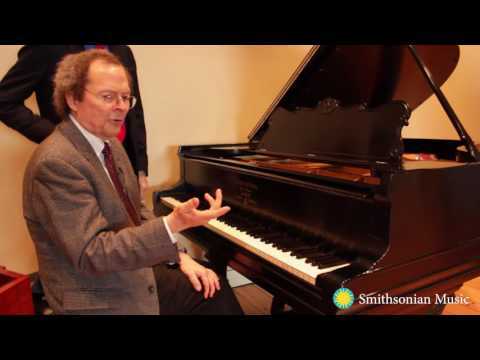 What Can You Tell Us About the Early History of the Piano? 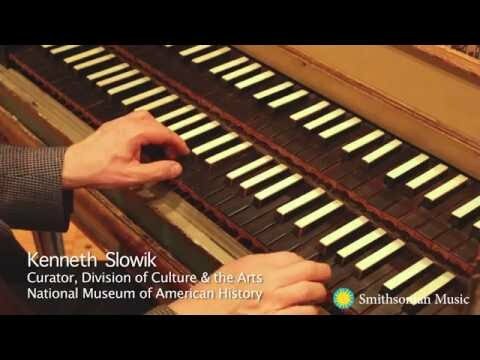 What Does a Harpsichord Sound Like? 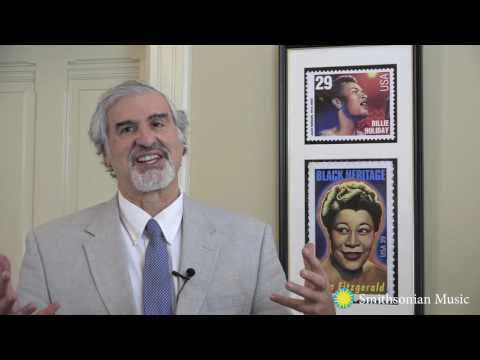 What is a Baryton and Who is Joseph Haydn? 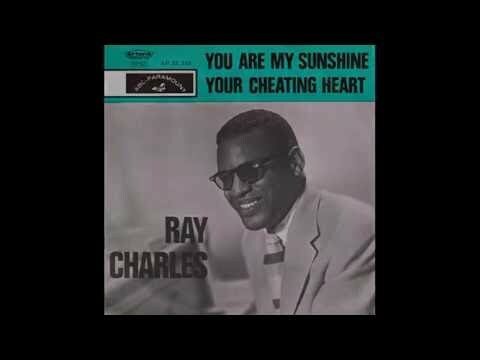 What is the "Ladies First" track sheet? 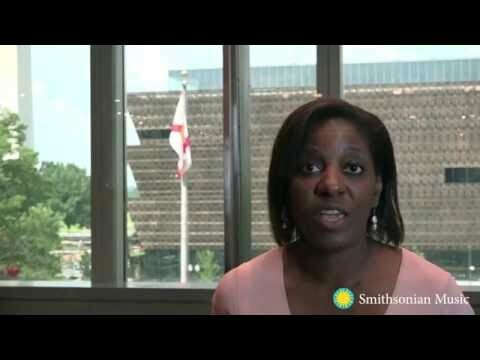 What is the "Mothership" and why is it at the National Museum of African American History and Culture? 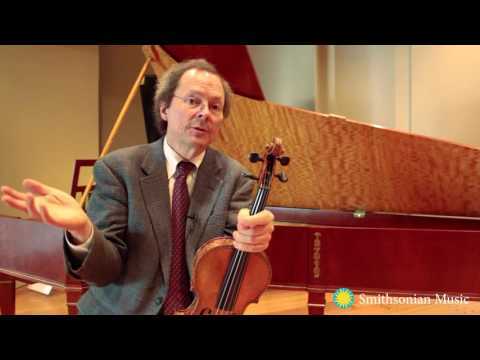 What is the Chamber Music Society? 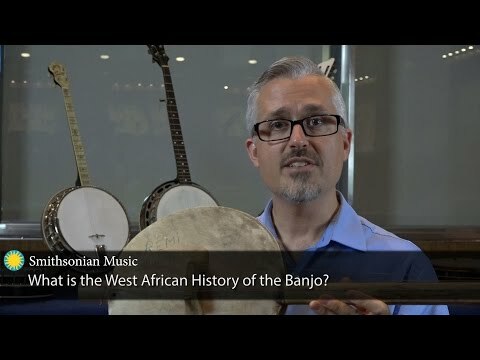 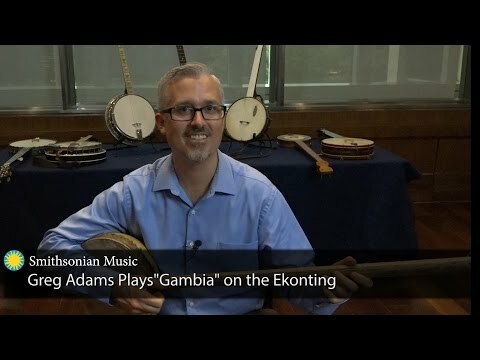 What is the West African History of the Banjo? 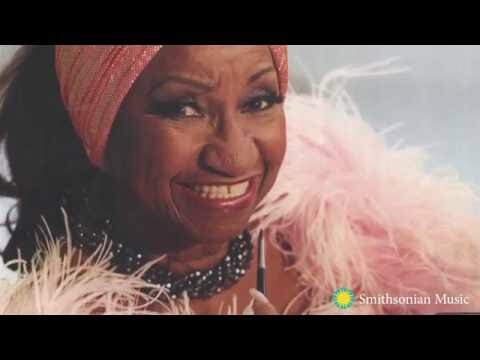 Why Did Celia Cruz Say, "Azúcar"?